Children are known to let their creativity take them to amazing places. 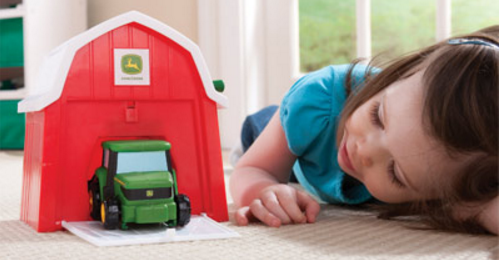 With the addition of a John Deere farm set to the toy collection, parents can provide their little ones with an opportunity to unleash that creativity in an agriculture-focused manner. But, what set is right for your kids? 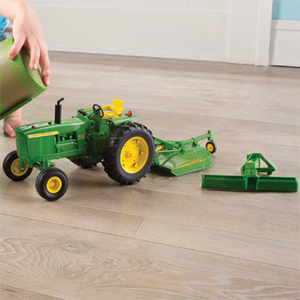 To assist you in the selection process, we’ve taken the time to put together a list of some of our favorite John Deere farm sets. Enjoy!